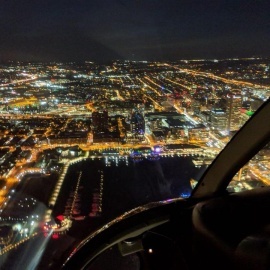 Baltimore's only city-based and waterfront helicopter tour company, offering seating for up to 4 people, departing from Canton/Inner Harbor! 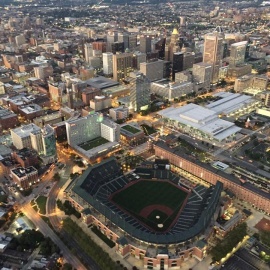 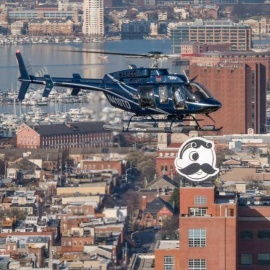 The ultimate bird’s eye view of Baltimore is made possible with Charm City Helicopters, the only helicopter tour company located in Baltimore, Maryland! 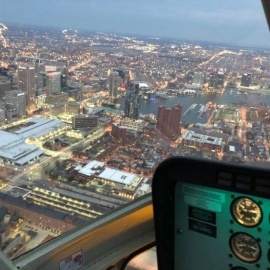 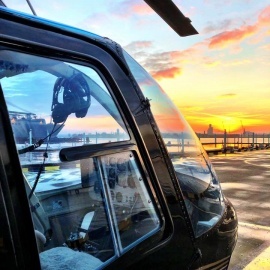 Charm City Helicopters is the perfect aerial experience with personal helicopter rides that can be enjoyed by anyone year round. 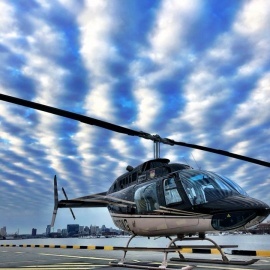 Our passion for aviation and having the best time possible translates directly into your helicopter tour experience. 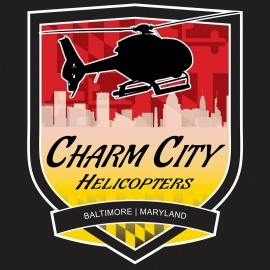 Charm City Helicopters is the perfect idea for anniversaries and wedding celebrations, summer activities, sporting experiences, and more! 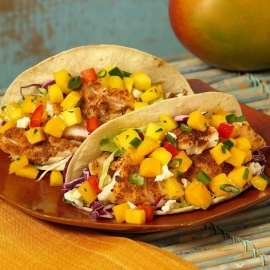 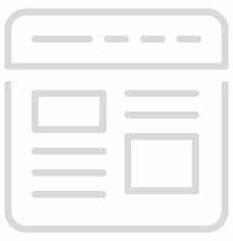 Contact us to book your reservation today!